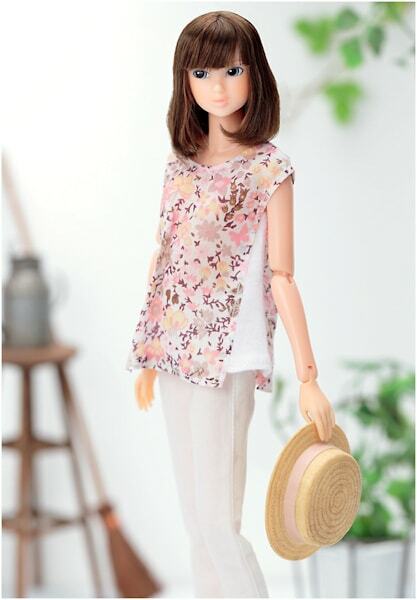 Sekiguchi announced a beautiful casual girl named Momoko Soft Hot Milk. 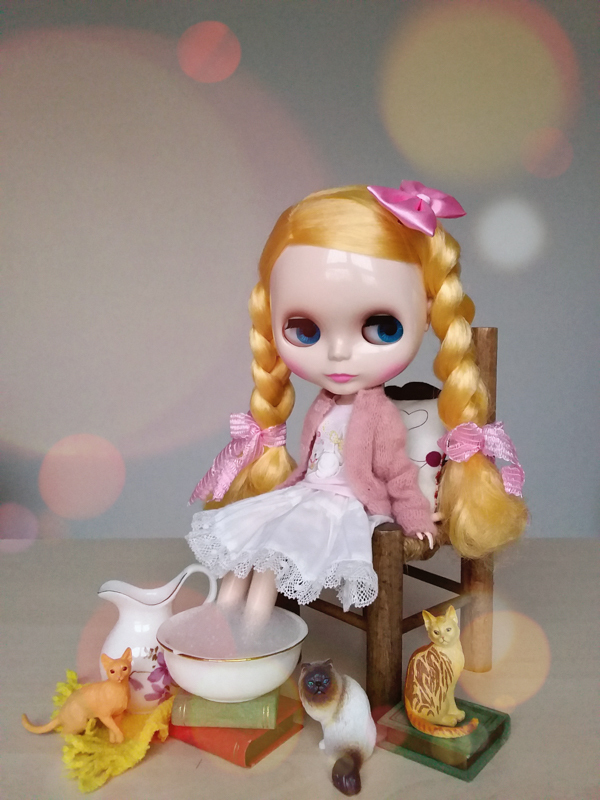 Soft Hot Milk looks forward to her weekend travels to vintage markets in search of hidden gems. 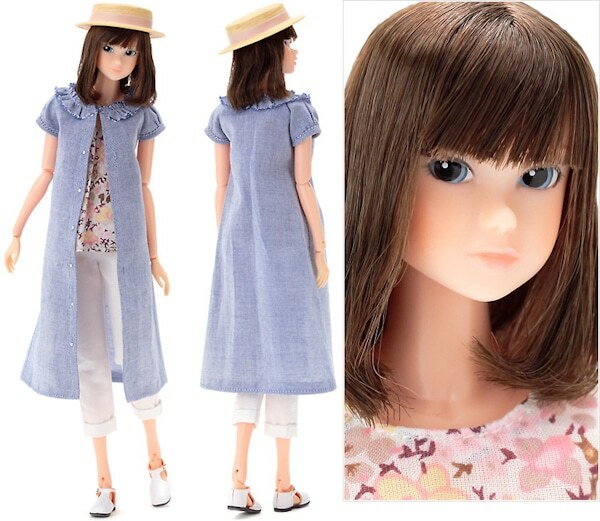 This lovely girl is scheduled for a September 2015 release date. 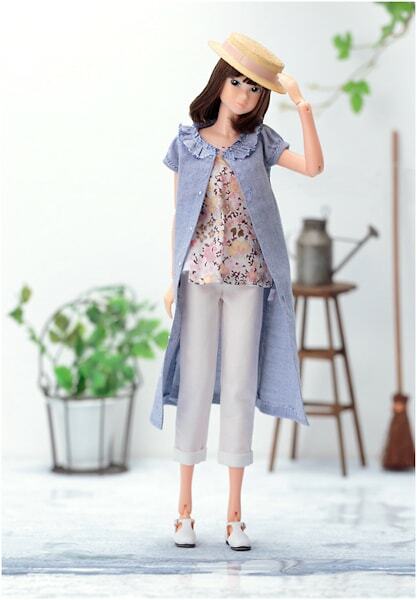 Currently I don't see any shops offering her for sale, and Sekiguchi didn't specify when pre-orders begin for this doll. 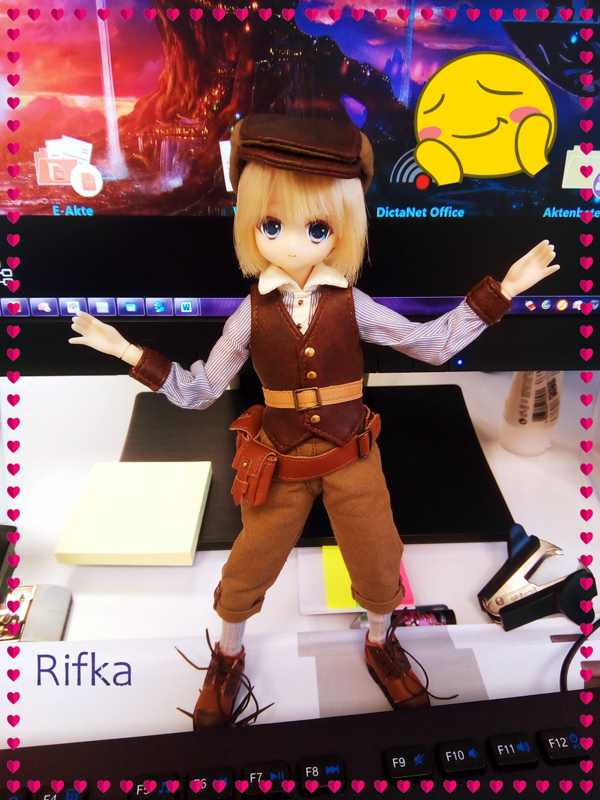 Once I see her for sale, I will update this post with links on where to buy her. 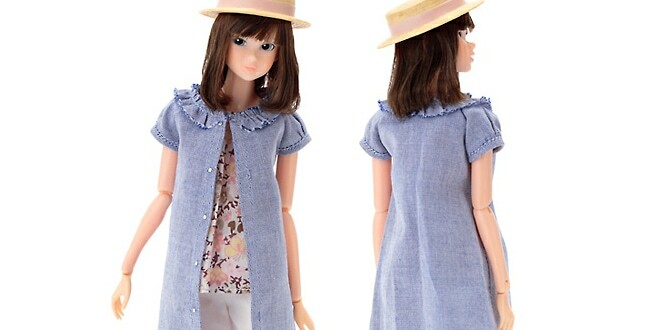 If you come across any stores that are offering Momoko Soft Hot Milk, please feel free to share. 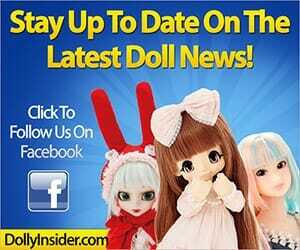 Or if you are a shop who ships Momoko Dolls International please contact us and I will include a link to your shop. 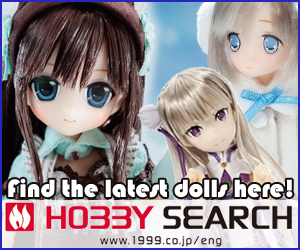 What are your thoughts on this latest doll from Sekiguchi? Leave a comment below!